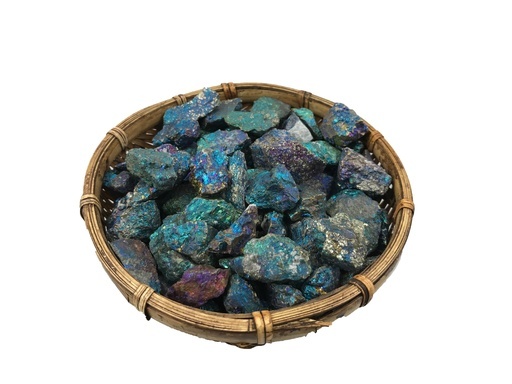 The energy of Peacock ore is power and is associated with the Crown Chakra. 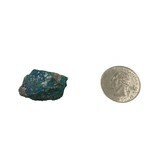 This mineral increases your perceptive abilities. 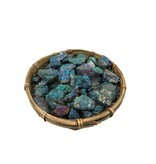 It enhances inner knowing, strengthens perception and helps you trust what you see psychically.